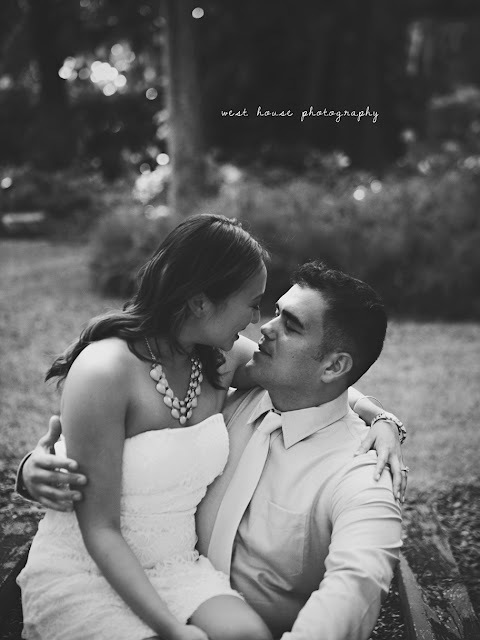 I met Teresa on her best friends wedding day which I was shooting back in March and their whole crew was such a blast. 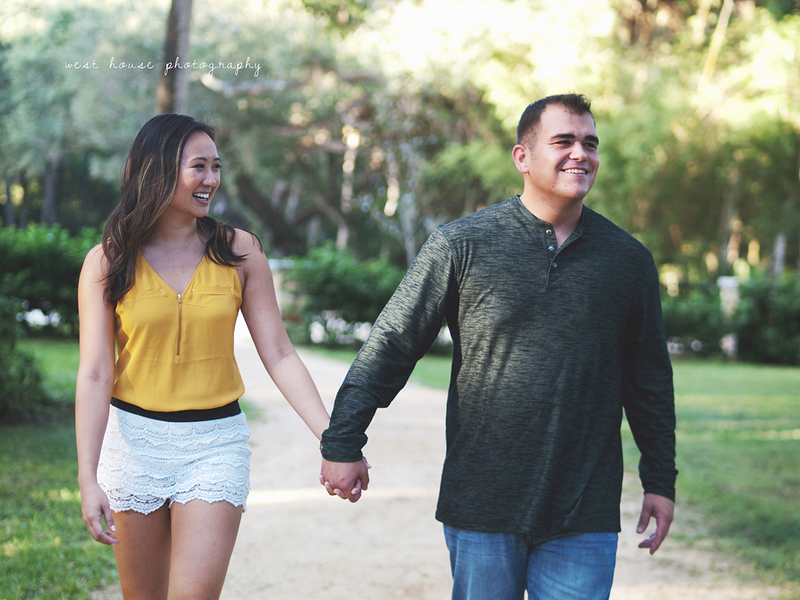 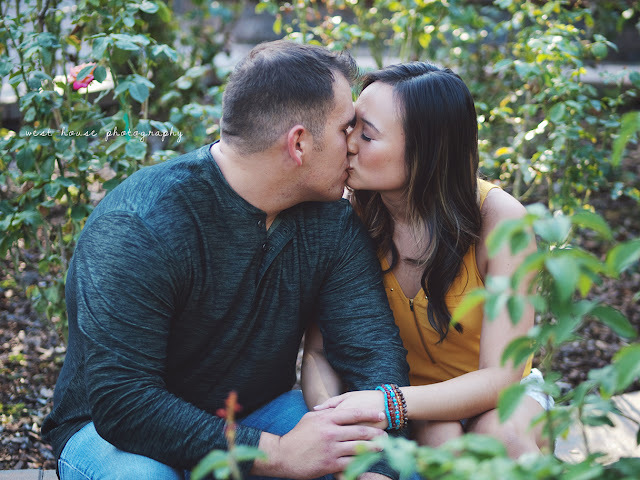 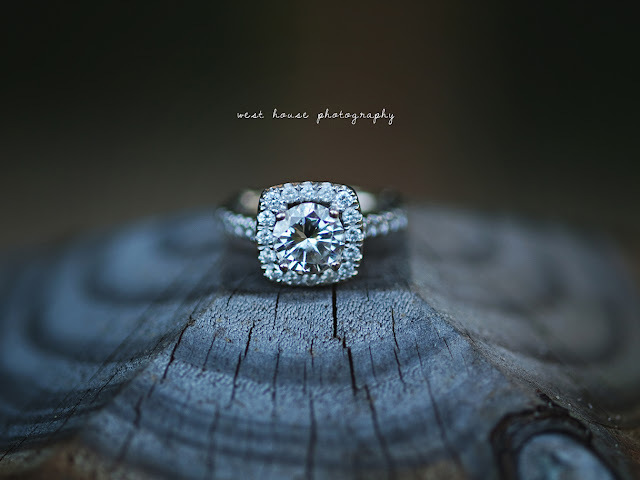 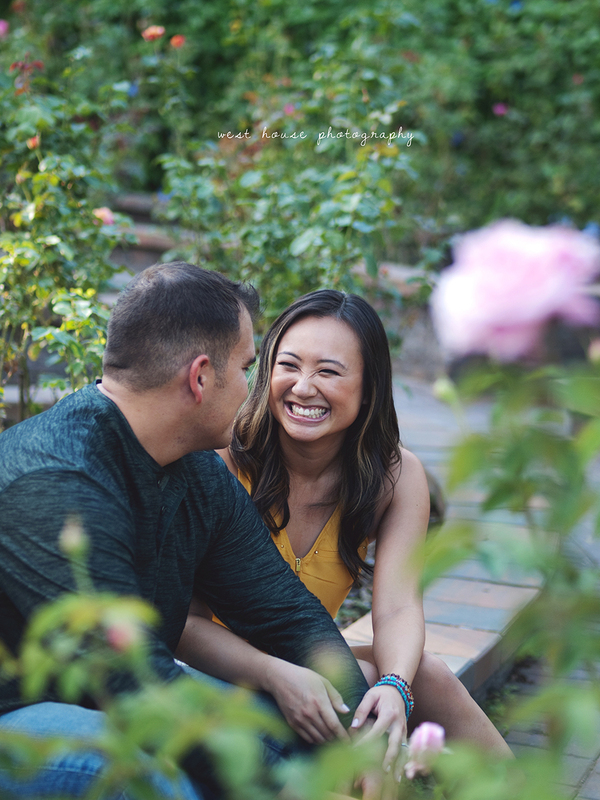 When Teresa contacted me about shooting her own wedding next March I was so excited because I felt like I already knew her and we clicked so well! 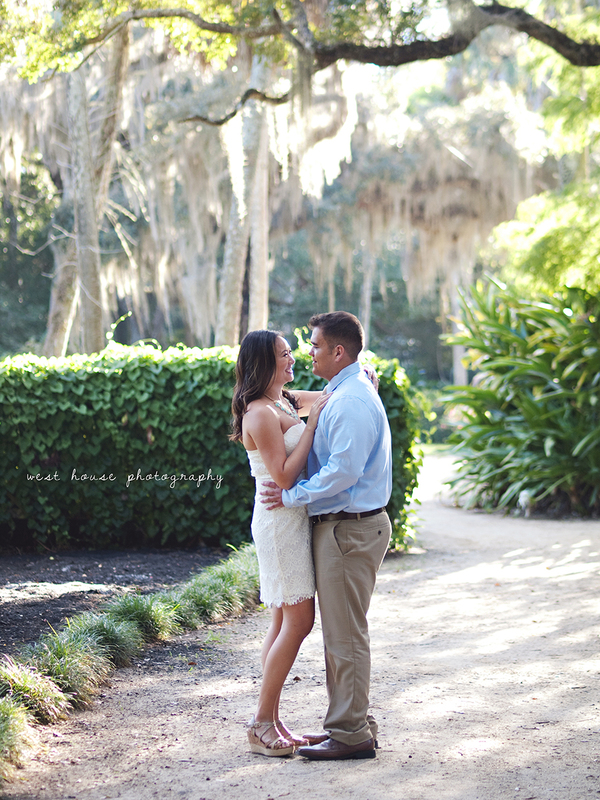 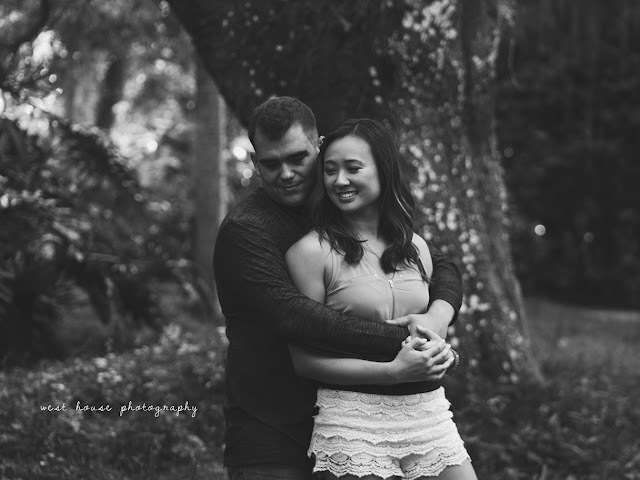 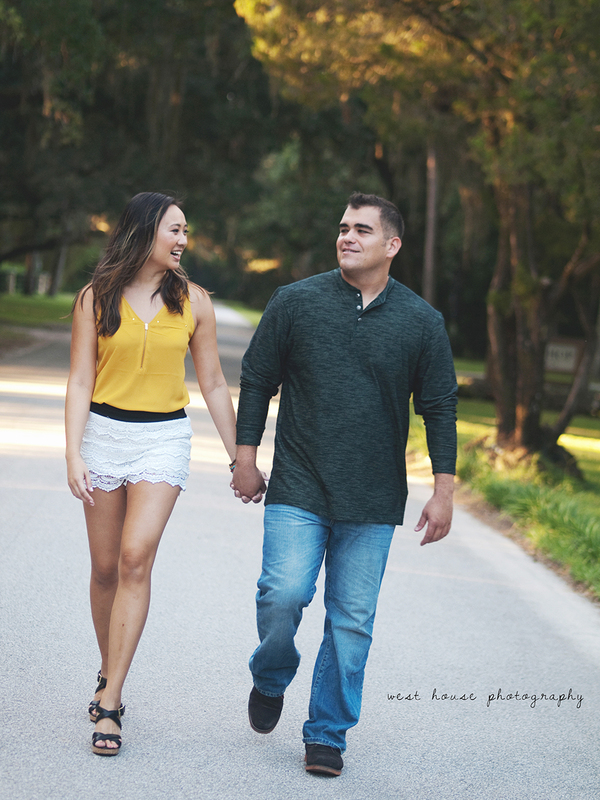 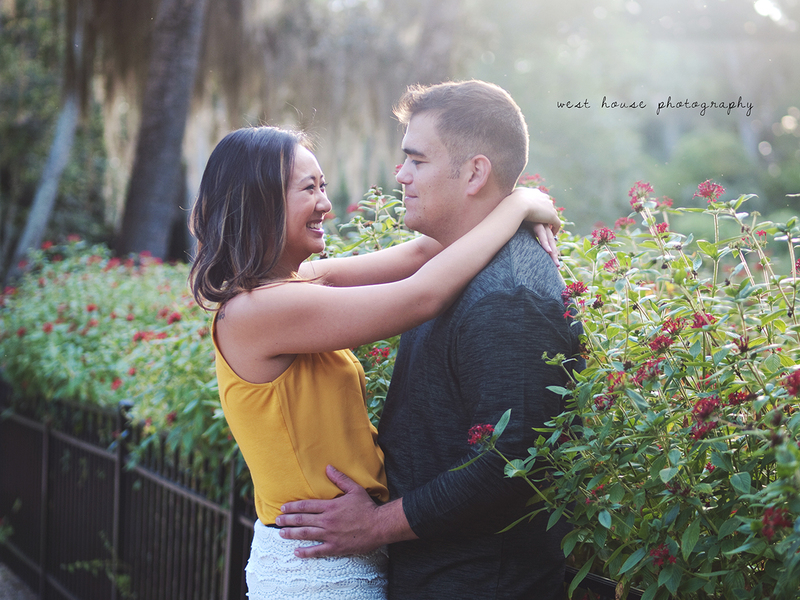 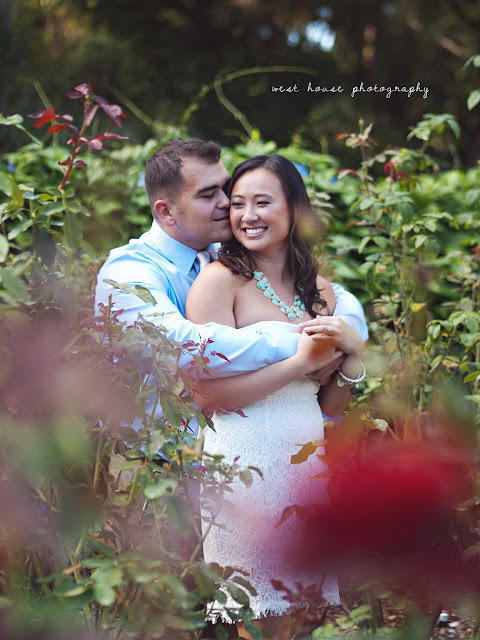 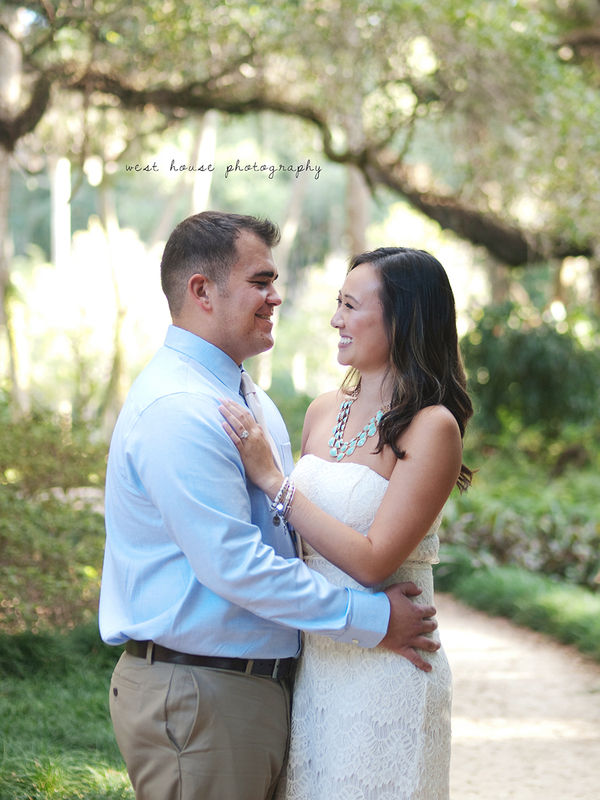 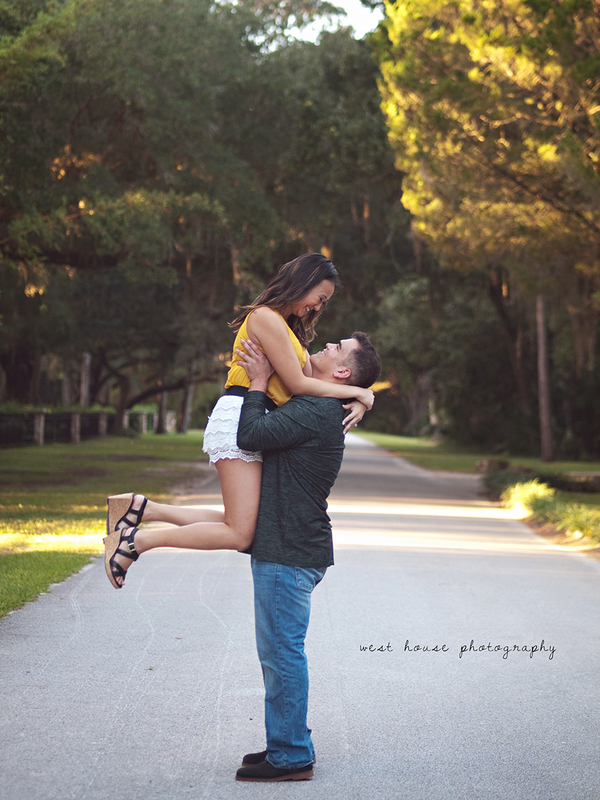 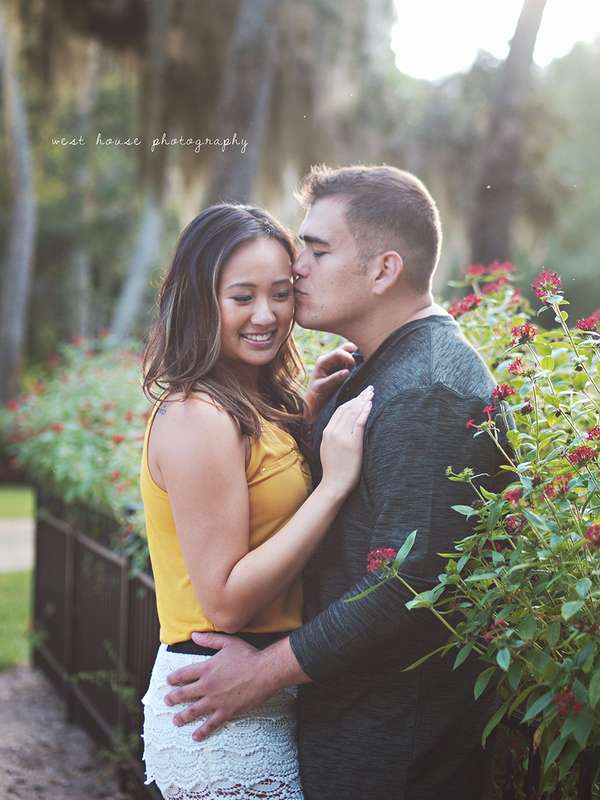 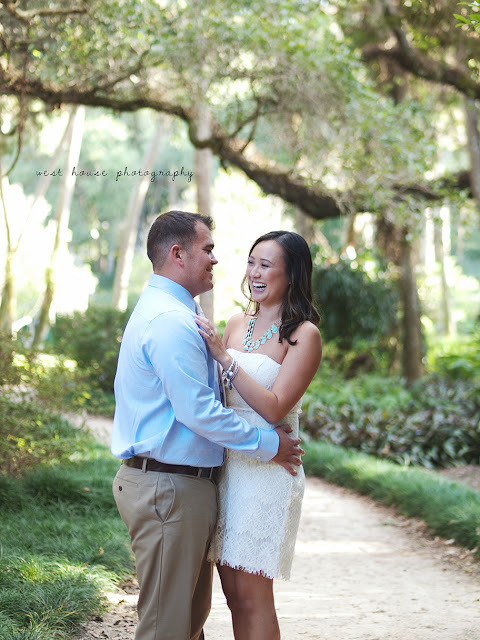 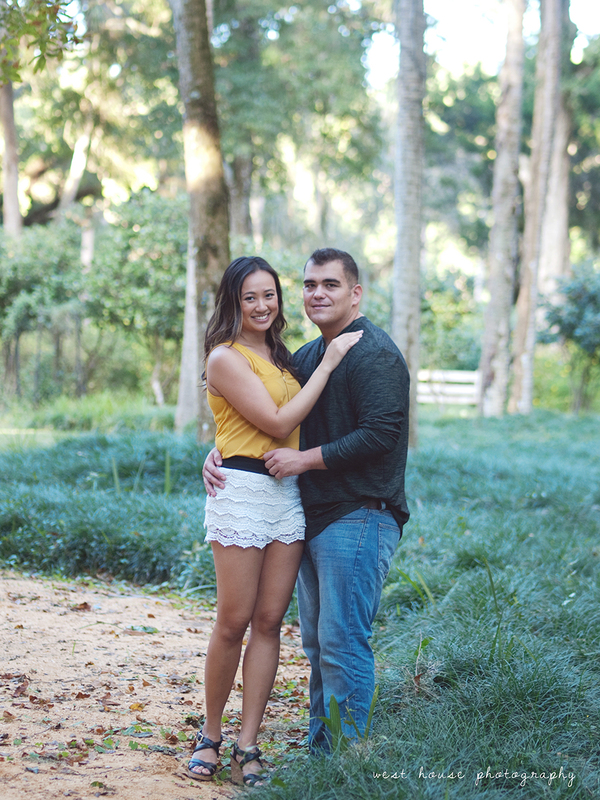 I can not wait for their wedding March 26th 2016 at the Treasury on the Plaza in St. Augustine!